I'm going to just cut right to the f'n chase on this one. 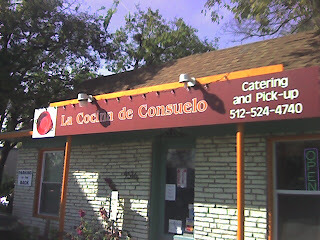 La Cocina de Consuelo serves tortillas that they make themselves. Both the flour and corn tortillas are fluffy and chewy and perfectly charred and just fabulous. 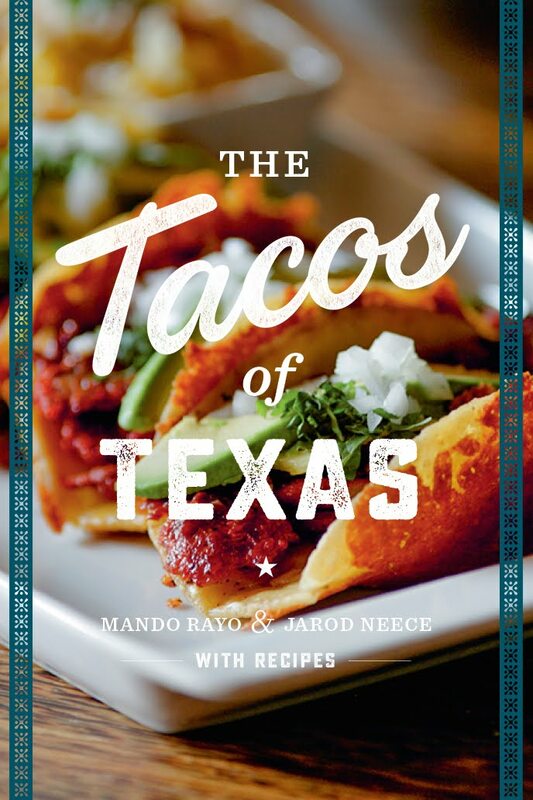 This is enough information for you to put this place on your shortlist of taco destinations. La Conica de Consuelo is located just north of 45th on Burnet Road. It is a tiny little place that is quite charming and comfortable. We were cordially greeted by a very nice lady who I assume is Consuelo herself, the maker of the amazing tortillas. 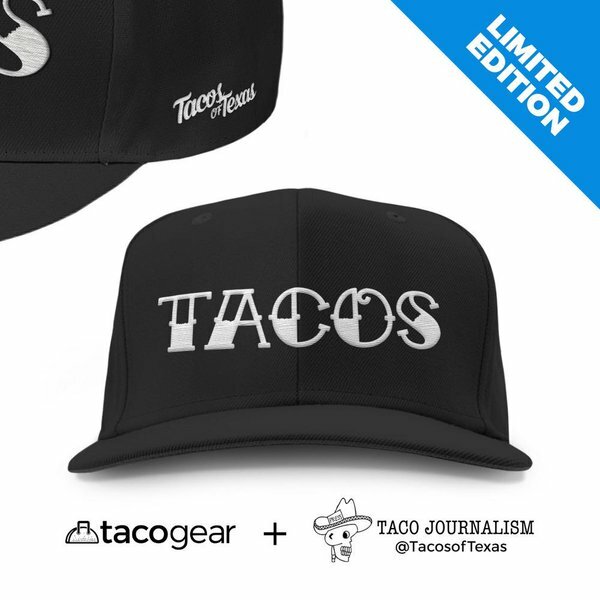 I had the 'Tacos Campesinos', which are basically fajita tacos on corn tortillas. The meat was very flavorful and tender, and the tortillas were, of course, lovely. 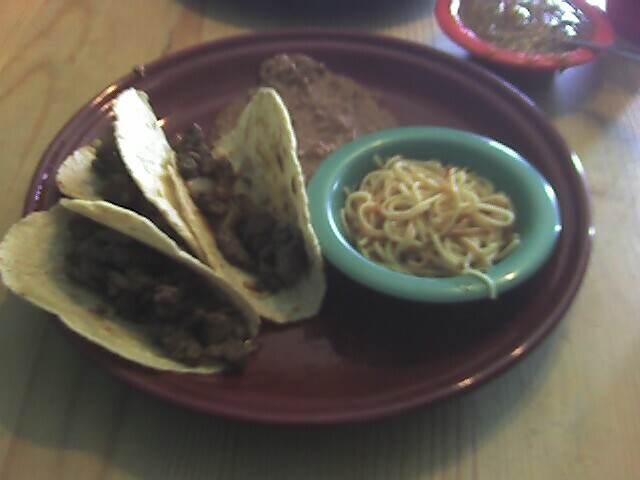 The plate was $8 with two sides, and I have to say I feel like the tacos were a little skimpy at that price. The refried beans left me cold. The texture was a little on the thin side, and they did not have a whole lot of taste. I was pleased to see that fideo was on offer as a side. I generally prefer my fideo to have a bit of a fried texture to it, and this was all soft all the time. It was tastily spiced, though. The next morning, Jarod stopped back by before work to pick up some breakfast tacos. This is the area where Consuelo really shines. We had machacado and egg on corn and bean, egg and cheese on flour. 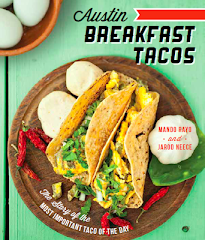 These were some of the best breakfast tacos I've had in Austin, owing mostly to the fantastic tortillas. If we could get Porfirios or Alaynas making tortillas like this, we'd have the perfect storm. Until that day, I'll be enjoying breakfast tacos on fresh tortillas from Consuelo's quite often. All in all, I'm a fan. The small disappointments here and there simply can't put a dent in the joy created by the tortillas. Consuelo means "consolation" in Spanish. Very appropriate considering the amount of consolation Consuelo's handmade tortillas provide your humble Cornbiter. I like homemade tortillas too, but when I've tried their wheat and flour, it seemed undercooked, and greasey. Like the didn't cook the lard (which I guess they use) enought to dry it into a fluffy tortilla. They serve breakfast burritos, although not huge, hard to find in Austin. i too had issues with both price and skimpiness..
give me a lot for less is my motto. still mediocre though for that price.